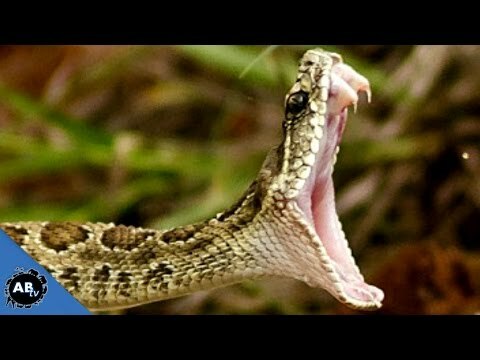 YouTube - Snake Discovery visits the Kentucky Reptile Zoo to learn about the venomous snake species they keep, their venom extraction processes, how anti-venom is made, and more. 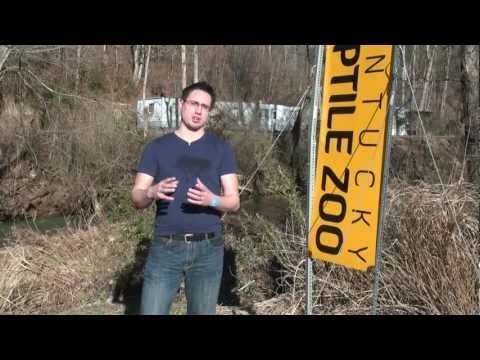 YouTube - Justin Kobylka visits the Kentucky Reptile Zoo and takes a look at their work with a variety of venomous snakes. Very interesting inside view! 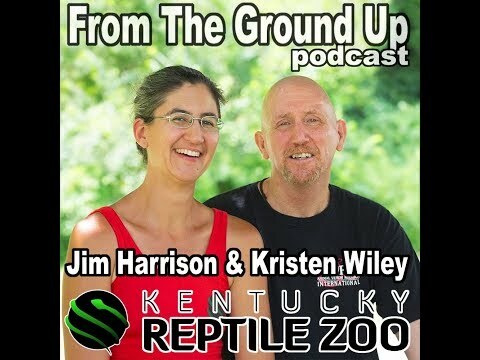 On the Web - A travel blogger talks about their experience and what they learned about venom research after visiting the Kentucky Reptile Zoo.